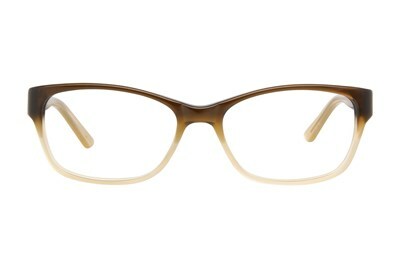 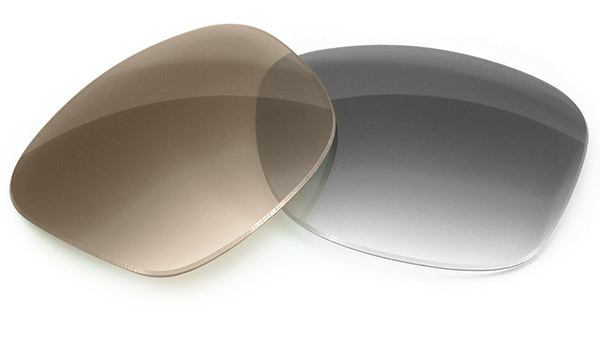 Ann Taylor AT315 is a pair of unique rectangular frames. 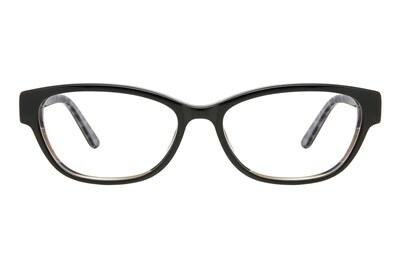 This solid color frame features a tortoise shell design embedded in the corners. 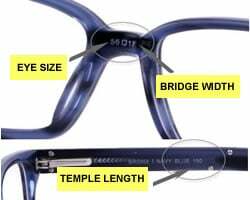 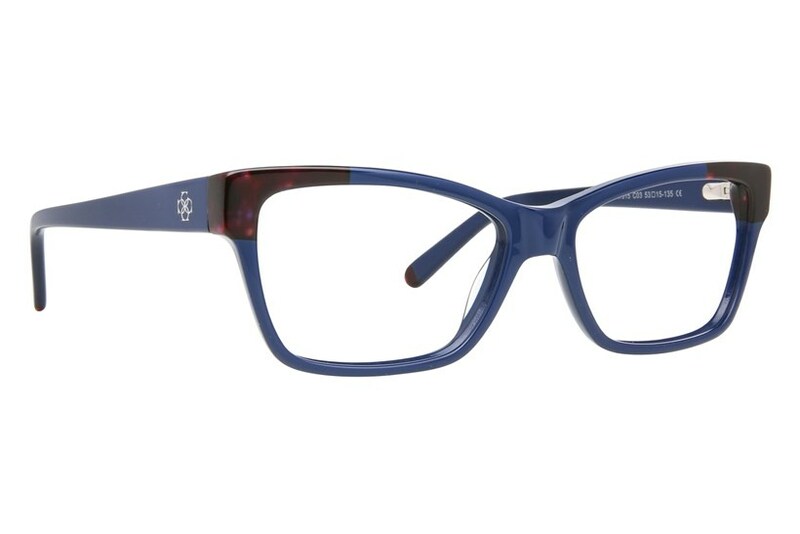 Made of durable acetate, the frame's temples displays an intertwined design.